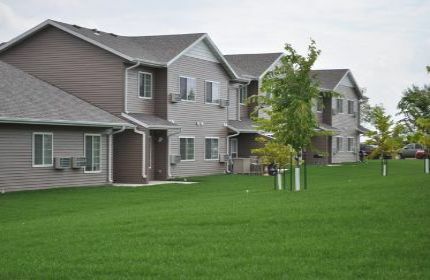 This townhouse community provides small town living with the convenience of city amenities just minutes away! 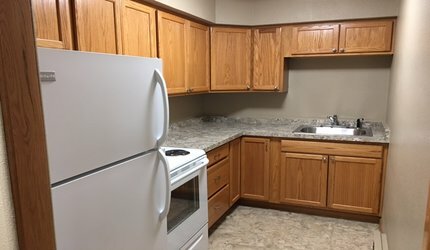 This 55 and older apartment community is designed to help residents build connections and have lots of fun! 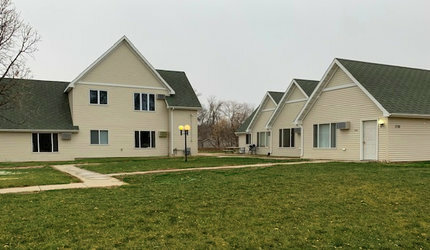 This 42 unit apartment complex is perfect for families with playground and on site and a garage for each unit! 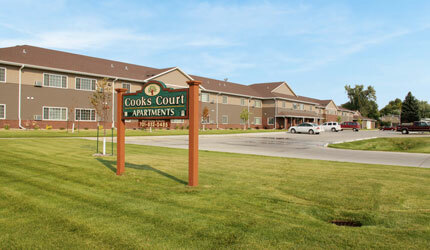 This 35 unit apartment complex is perfect for tenants of all ages! This townhouse complex allows for the convenience of community living with the privacy of your own back yard! 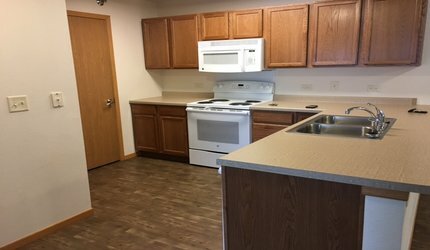 Newly remodeled 1-Bedroom 1-Bathroom apartment is conveniently located near historic downtown Minot. 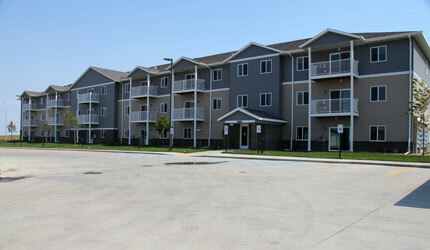 The Towner Western Apartments located in the quiet community of Towner, North Dakota are now renting 1, 2, and 3 bedroom subsidized apartments. 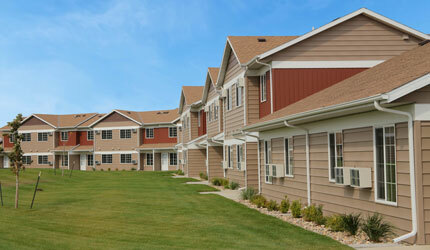 Affordable and enjoyable small-town living in a friendly community. 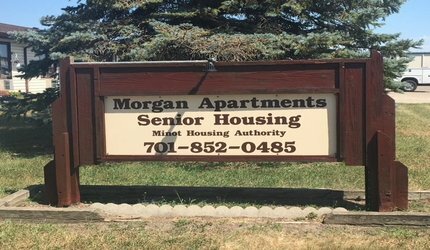 The Morgan Apartments are a single level 55 & Older apartment community located in Southeast Minot at 1921 and 1935 6th St SE. 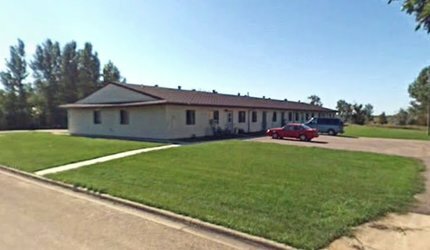 Oakwood Court located at 1738 Burdick Expressway East is a seven unit apartment complex located just down the road from the energetic North Dakota State Fairgrounds. 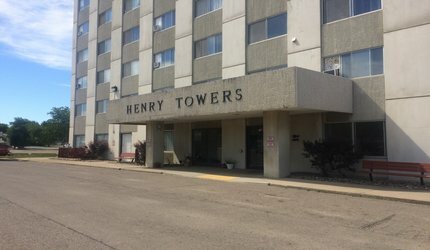 Located in the heart of Minot's downtown, residents of Milton Young Towers are able to take full advantage of some of the best things the city has to offer. 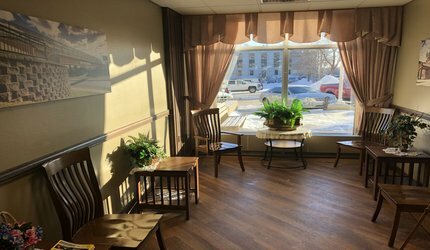 Its proximity to shopping, churches, and medical facilities make this a perfect place for just about anyone to rent.